It’s Shirtmaking Party time!!! 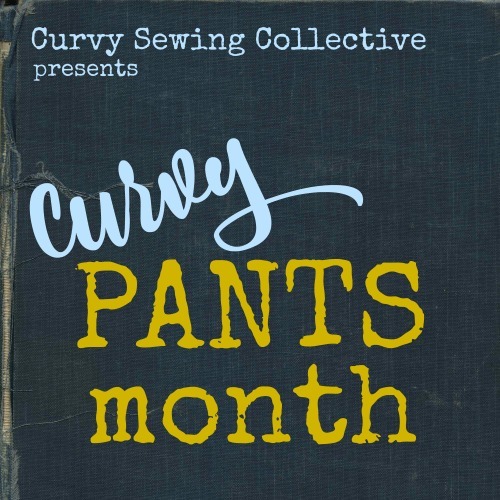 As part of the Curvy Sewing Collective Shirtmaking Month (check out Gillian’s wrap up, with links to all the shirtmaking posts! ), we asked you to join us in sewing a shirt during the month of November for a virtual Shirtmaking Party! We also offered up a few prizes for our party-goers. 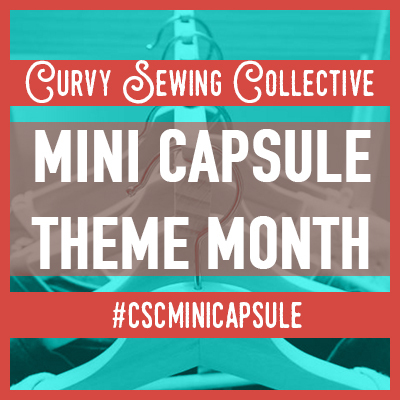 A $25 gift certificate to curvy-gal favorite Cashmerette Patterns! A copy of the Gathered Back Top & Tunic pattern from Indygo Junction, which has recently expanded the size range for its patterns up to 3XL! A $25 gift certificate from Mercer’s Fabrics, which is chock full of gorgeous garment fabrics! Our contributors and editors made several great shirts for pattern reviews during the month, including Paige’s Everyday Elegance Blouse, my Elsie Overshirts, Tanya’s Simplicity 8243, Jessica’s Eva Dress blouse, Jennifer’s Mila, Harrison and Cheyenne shirts, Elaine’s hacked Harrison and Michelle’s Michelle blouse. 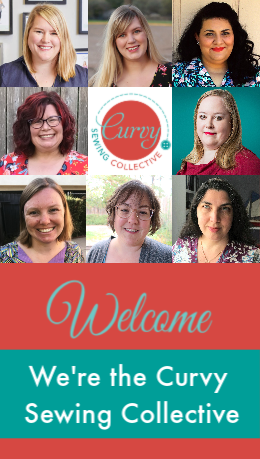 We also had many lovely and inspiring shirts made and shared by our Curvy Sewing Collective community throughout the month via our Facebook group, email, Flickr Group or Instagram. Check them all out below! Thanks to all who participated! Marie’s dark floral Harrison with contrasting white topstitching is a sight to behold!! Nancy is planning to sew a shirt for herself, but she started out by sewing a shirt for her eldest son’s wedding! Cecile looks lovely in her lilac Butterick 6261! Cate made an entirely hand sewn (!!!) Harrison from a flannel sheet, complete with pink pearl snaps!! Allie made bespoke shirts for practically her entire family! Christiane made a gorgeous floral Itch to Stitch Mila shirt! Ann made a stunning rayon Harrison Shirt with contrasting neck band, inside cuffs and inner button band! Betsy’s stunning sapphire Harrison, lengthened 5 inches, is her first ever buttondown shirt! l33twave’s beautiful Harrison is entirely french seamed! Wow! Laurie’s snakeskin cotton voile Archer is killer! I made a wearable muslin of the Itch to Stitch Bonn shirt in a brush stroke fabric. Nicster’s no-FBA-needed Harrison matches her shoes perfectly! Judy killed it with her plaid flannel shirt, a Hot Patterns Great White Shirt (OOP), in Kaufman mammoth flannel with contrast and buttons cannibalized from a shirt of her husband’s. Thanks Meg! I felt like I was hearing a fashion show MC as I read your post. And what an awesome bunch of sewers! I can’t get over the hand-sewn pink Harrison. That’s amazing. Can we have one big round of applause for all our shirt sewers, please! Thank you Ladies!! Thanks for pulling this together! Great inspiration and I’ll have to try using a contrast next time. Really loved this series on shirts. Yes thank you for this great month looking at shirts. I have loved the shirts highlighted in this post. Well done everyone! Thanks for putting all the work you did into this post Meg! I was especially keen to see all the different Harrisons since this will be my first shirt pattern (and course) soon into 2017. Lovely shirts. It was encouraging to read how many of these lovely shirts were women’s first time making a shirt and how well they all turned out. Some great ideas for fabric here too – just love that gray/blue flannel by Judy and that charmeuse by Annessa!